Welcome Home! 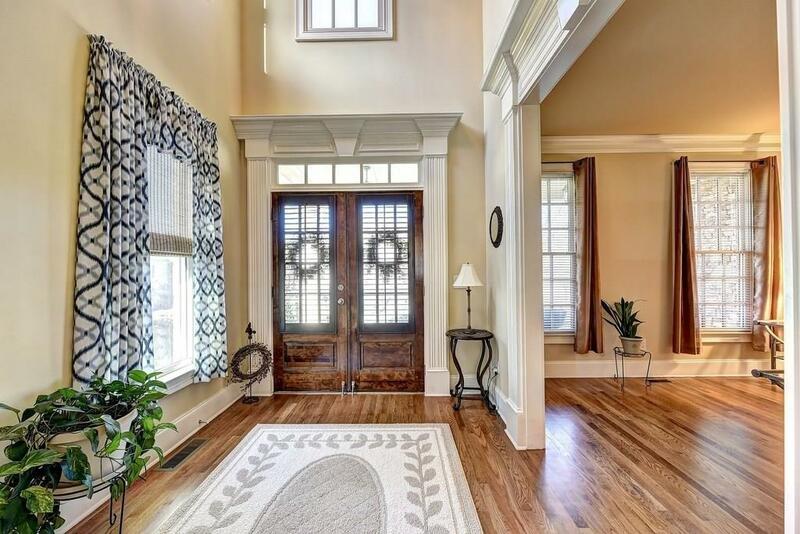 Custom built, brick home with a welcoming rocking chair front porch! 5 bdrms, 4 baths, & finished bsmt. 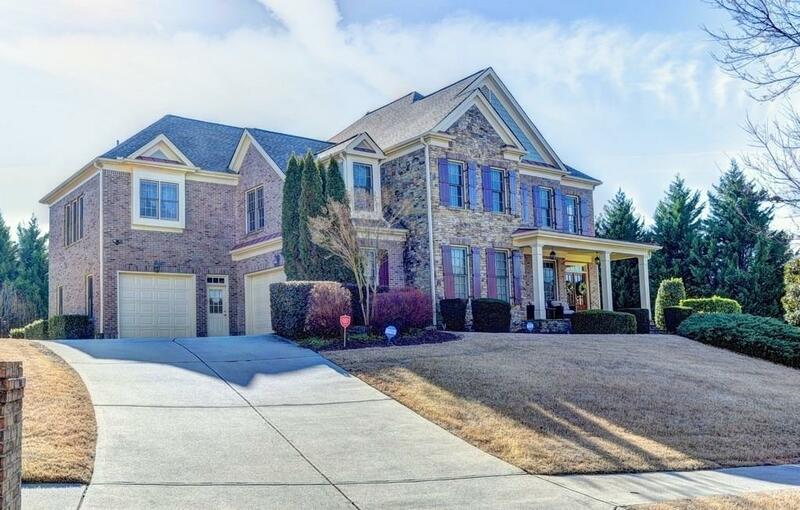 2 story foyer, formal LR & DR. Gourmet kitchen w/island, 5 burner gas cooktop, dbl ovens open to brkfst area & family room. 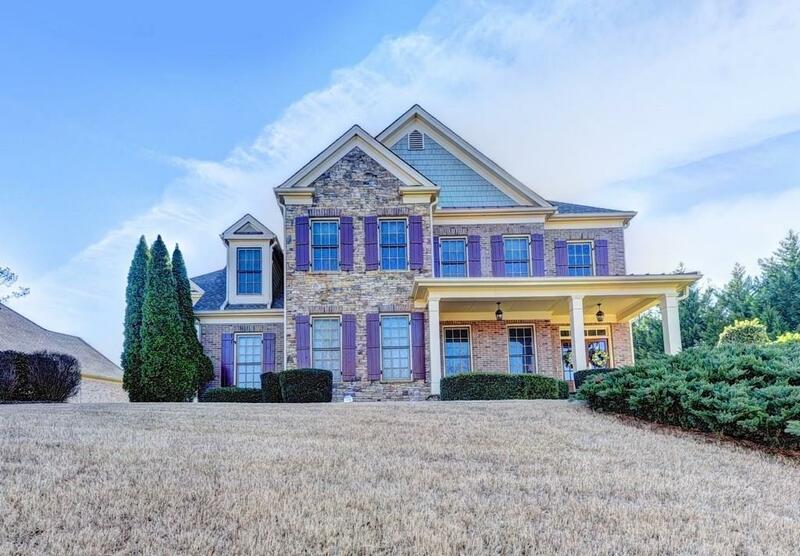 Hdwds & loads of plantation shutters thruout main (xcept bdrm on main). Spacious Master Retreat w/FP. Generously-sized secondary bdrms. Bsmt very open & flexible w/mini kitchen, rec room, possible bdrm & bath (easily converted to full). 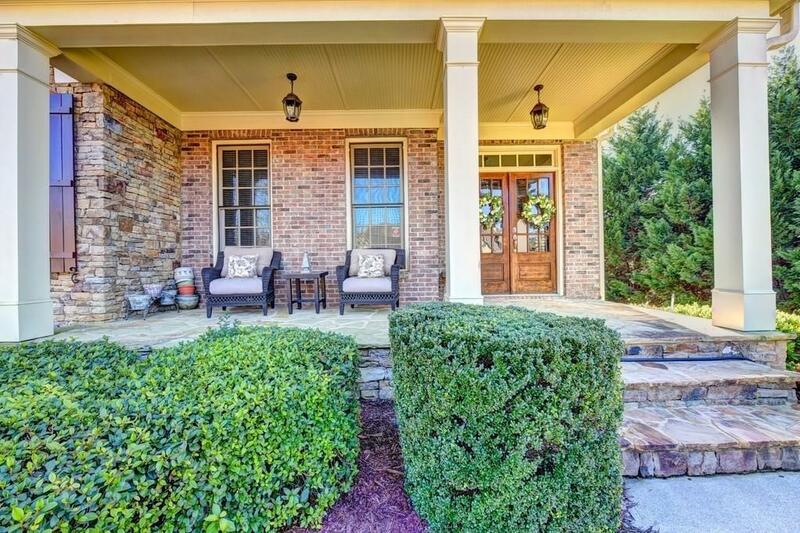 Screened in porch, new deck w/steps to dry-below patio & level, private bckyrd.